A new translation by Marian Schwartz. 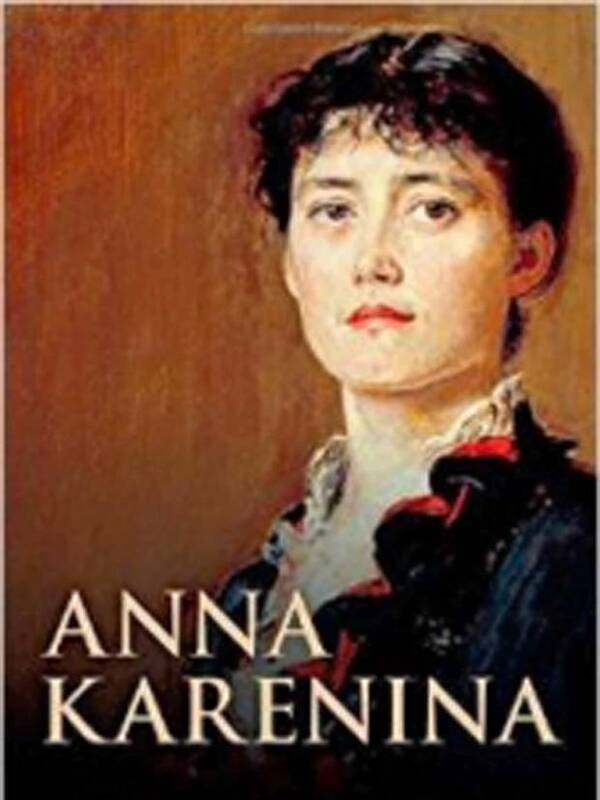 Two new translations of Tolstoy’s Anna Karenina have recently been published. In the Nov. 21 issue of the Wall Street Journal, Sam Sacks praises the power and clarity of contemporary translations by Marian Schwartz (Yale, 754 pages, $35) and Rosamund Bartlett (Oxford, 847 pages, $29.95). In the Dec. 24 issue of The New York Times Book Review, Masha Gessen, a Russian and English journalist, is technical in her brisk comparison of the English to the Russian and translators’ choices. I don’t quite need a new translation, but it is tempting. The new translation by Rosamund Bartlett. I already have read three translations of this masterpiece: the Maude (translated by the brilliant husband and wife team, Aylmer and Louise Maude, in 1918), the Richard Pevear and Larissa Volokhonsky (an excellent 2000 translation by another talented husband and wife team), and Constance Garnett (I find this 1902 translation less elegant than the other two). Although Gessen is as incisive as a surgeon in her scrutiny, I prefer Sacks’ charming, no-nonsense common reader’s approach to the art of translation. He explains that the new isn’t necessarily better than the old: some of it is about familiarity. Translations are like recipes: We tend to think that the best one is whichever we encountered first. That’s why, amid the ever-growing list of versions of Leo Tolstoy’s “Anna Karenina,” I will remain partial to Louise and Aylmer Maude’s. It was through their 1918 version that I discovered the novel—in the Oxford World’s Classics edition, the mass-market paperback with the bright yellow spine and sturdy, laminate covers. This fact alone would give them pride of place. Gesson agrees that Bartlett’s is more readable, though she says Schwartz has a better ear for Russian. 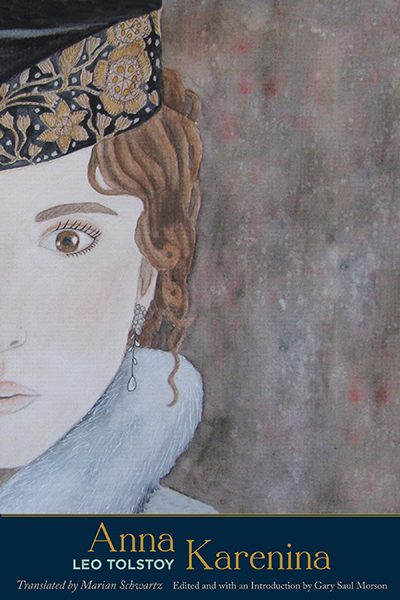 In a comparison of one passage in four different translations–the 1902 Constance Garnett, the Pevear and Volokhonsky, and Schwartz and Bartlett–she zeroes in on different renditions of Russian words that have varied meanings . Translators may change their sympathies for different characters with every reading, and so translations can vary in tone, she observes. How earnest, ironic, condescending, moralistic and simply funny a Tolstoy should the translator inhabit? Perhaps the only way to render Tolstoy’s variable voice is to continue producing ever-varying translations. Hers is a fascinating, if slightly cynical and almost overly precise, review. Perhaps I’ll try one of these new translations someday, though I already love the Maude and the Pevear and Volokhonsky. And perhaps I should stick with what I have.